The Times Higher Education rankings or THE rankings, on Tuesday announced that India is now home to one of the world’s best small universities. The Indian Institute of Science in Bangalore has become the nation’s first educational institute to make it to the top 10 of a global ranking for the universities. 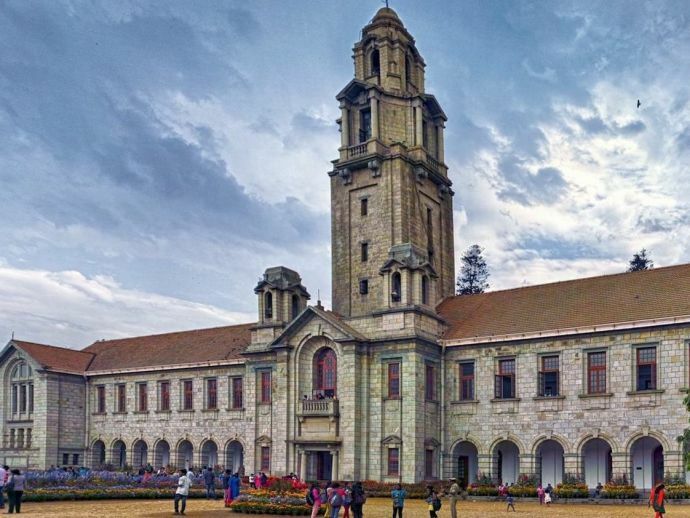 IISc Bangalore has been ranked eighth in this year’s edition of THE rankings in the category of ‘Best Small Universities In The World 2017’ (Smaller universities are those with fewer than 5000 students), joining the elite list that includes California Institute of Technology (Caltech) in US, Pohang University of Science and Technology in South Korea and Ecole Normale Superieure from France. IISc was established in 1909 as a public university for scientific research and higher education. It had active support from Jamsetji Tata and Sir Krishnaraja Wodeyar IV, the Maharaja of Mysore. Not only the university is the first Indian institute to be ranked among the top 10 universities in the world, but in the year 2015-16 it became the first Indian institute to be ranked among the top 100 in THE World University Rankings for engineering and technology at 99th position. However, India has two misses in this year’s THE ranking, as two universities, Indian Institute of Technology Guwahati and Savitribai Phule Pune University which were ranked 14th and 18th respectively in the 2016 edition could not maintain their spots in the top 20 this time.